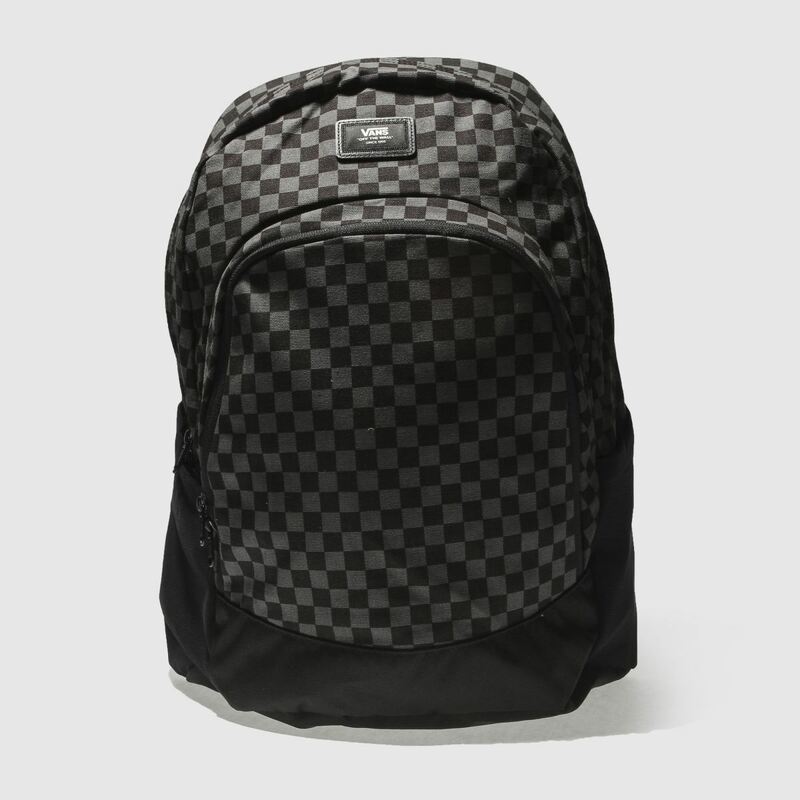 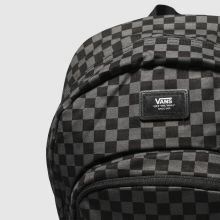 The classic Checkerboard print represents Vans rebellious heritage and it returns to make a style statement on your Backpack this season. 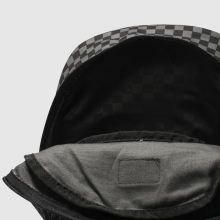 The Doren Original boasts the print all-over in black and grey while a front pocket completes. 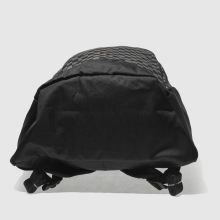 H42 x W32 x D12cm.